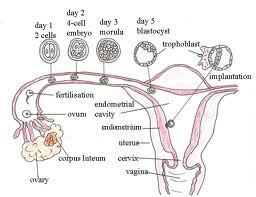 Implantation is an important part of the pregnancy process. Without implantation, you cannot get pregnant and have a baby. In this quiz created by Dr. Amos Grunebaum, you can find out how much you know about implantation and improve your chances of getting pregnant.